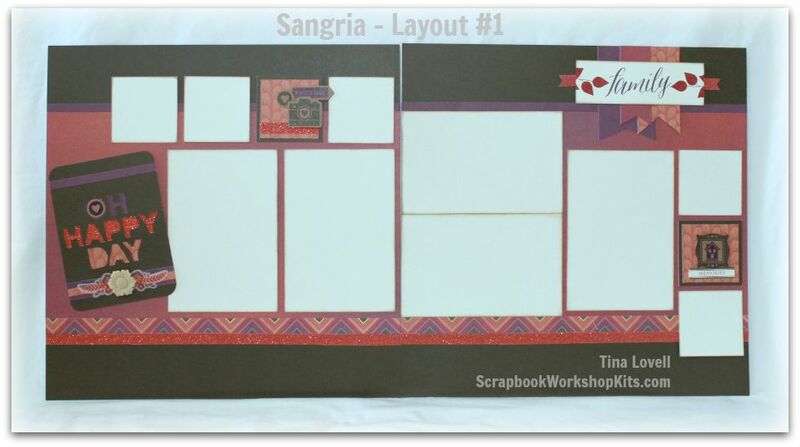 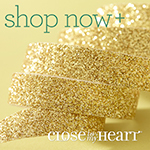 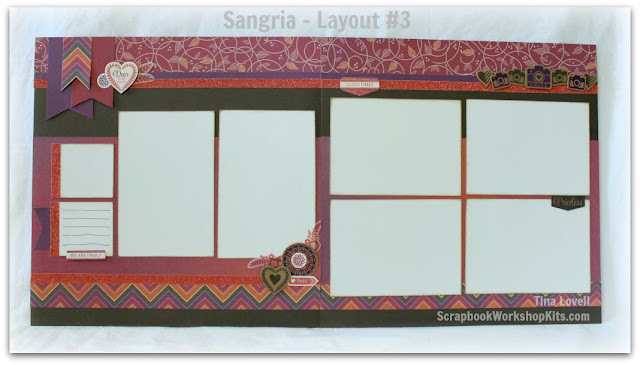 Today's kit is featuring the brand new, just released, "SANGRIA" paper collection from Close To My Heart. 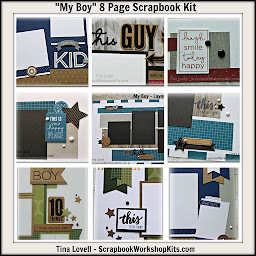 The colors in these photos are so beautiful and vibrant and created pages that can be used for so many different family events. 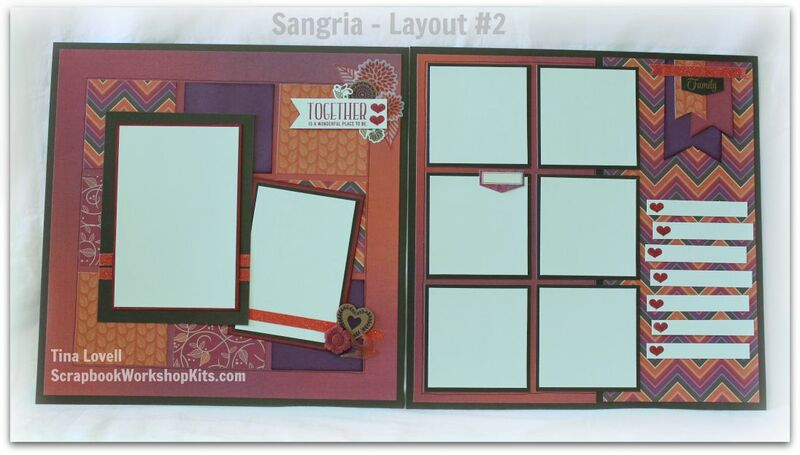 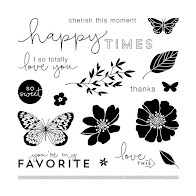 This 6 page kit features papers from the SANGRIA paper pack and Complements, paired with our Coral Shimmer Trim, the Sangria Assortment Acrylic flowers and the Sangria Workshop on the Go stamp set.